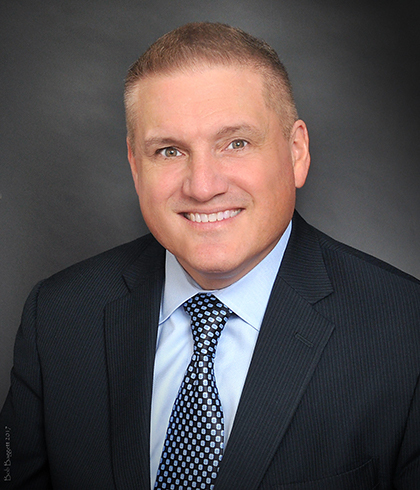 Anthony Policastro has over 24 years experience representing clients in eminent domain. He represents national corporations, along with business owners and individual land owners. He has successfully negotiated or tried over 1,000 parcels, and contested the taking of private property in court. He has been in private practice since 1997. Prior to establishing his private practice, he worked as an eminent domain attorney on behalf of Pasco County and the Florida Department of Transportation. He is a member of the Florida Bar Association and its Eminent Domain Committee, New Jersey Bar Association, American Bar Association, Broward County Bar Association, and Clearwater Bar Association, and is a Certified Civil Circuit Court Mediator. He has also authored articles and lectured on the topic of eminent domain. He was the program co-chair of the National Business Institute’s Eminent Domain Seminar held in Tampa, Florida and has spoken before the International Right of Way Association, American Association of State Highway and Transportation Officials, and Association of Eminent Domain Professionals. He has been a featured guest on iHeart Radio, discussing eminent domain law. He holds a Bachelor of Arts in Political Science from Marquette University, and a juris doctor law degree from Creighton University. Policastro Law Group is led by Mr. Policastro.